Searching for Top 10 Male Fitness Models around the world was a difficult task as their are many on the list. But After a great research and facts we have listed down the top 10 Male fitness models of the world with nice shapes and finely ripped. These fitness models are not basically around to show their lovely bodies but also help millions of fitness enthusiasts from around the world, through their blogs, websites and social networks. Ben Booker is one of the rising fitness model, who with his amazingly toned body have impressed millions of hearts. This 6 feet model have appeared in cover pages of top fitness magazines like IronMan Magazine, Muscle and Strength etc. Rob Riches is a UK based fitness model, who have featured in the cover pages of several leading fitness magazines including Men’s Health, FHM and Inside Fitness. Mike O Hearn is an American Fitness Model, actor, body builder and powerlifter who has appeared in the cover pages of over 500 magazines. This 6’3" fitness model was seven times Fitness model of the year and four times winner of the Mr. Natural Universe title. Sadik Hadzociv is a Fitness Compititor, Fitness Model from NYC. He is the 2013 IFBB NY Pro Champion, 2012 IFBB Valenti Gold Cup Champion, 2012 NPC Jr National Overall Champion, 2012 NPC Metropolitant NYC Overall Champion. 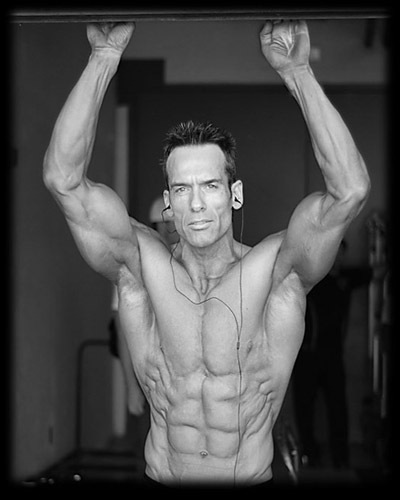 Jeff is an American fitness model, personal trainer and fitness expert. Due his enormously ripped physic and attractive look, he has been able be on the cover pages of many leading fitness magazines. Jeff Seid is the winner 2013 IFBB Pro Valenti Gold Cup Men’s Physique, was placed 2nd in the 2013 IFBB Pro Wings of Strength Men’s Physique, while was the winner of the 2013 Jr. Nationals Men’s Physique Tall Class and Overall title. Roger is an iconic natural body builder and fitness model from UK. This 5"11′ model has remarkable, atheletic muscle mass, offering him to be featured on the cover pages of leading fitness magazines like Cut and Jacked and Muscle Mania. Roger, the winner of many titles, is endrosed by one of the UKs leading supplement brands- PhD. 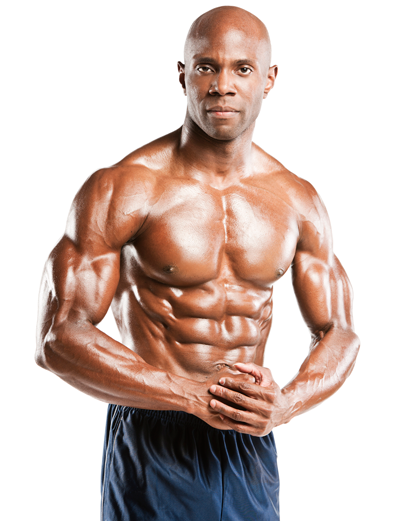 Obi Obadiker is recognized as one of the " The World’s Most Ripped Fitness Model". This 6"2 fitness trainer is rising very fast in the fitness industry and is named as the 6th most influential Fitness Expert on the web by Dr Oz’s Sharecare.com site in 2015. Lazar is a Bulgarian fitness model, personal trainer and nutrition consultant. This 6" model is certified from the National Sports Academy in personal training and owns the best set of abs in the world. Lazar has featured in many of the leading fitness magazines like Simply Shredded and Cut and Jacked. Helmut Strebl is no double is one of the most ripped fitness model in the industry and so is placed 2nd in the list. This personal trainer, nutritionist, a motivation coach is the winner of so many titles and has also featured in numerous fitness magazine covers. Despite being 44 years old, he is still one of the leanest model ever. Here is the Greg Plitt, one of the most desired fitness model, actor and a personal trainer from Maryland, USA. This 6"1 supreme fitness model has featured in numerous leading fitness magazine covers including, Maxim, AXL, American Health & Fitness, Flaunt, Men’s Fitness, Muscle & Fitness, Men’s Health, FitnessRx for Men, Instinct Magazine and Men’s Exercise. 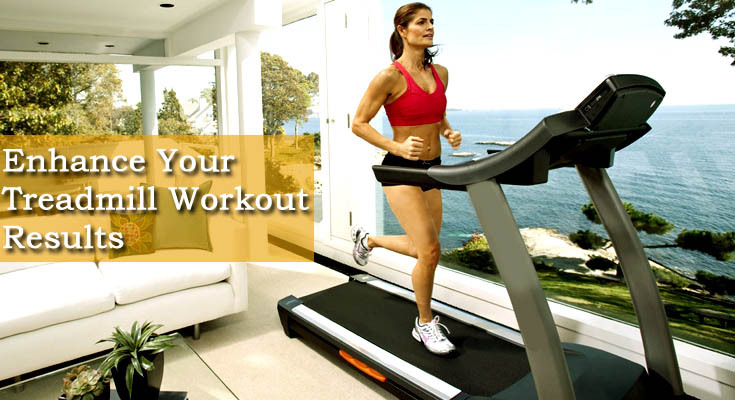 Plitt is a certified personal trainer and also has appeared in several movies and television shows too.